If you don’t like giant rodents, then you probably shouldn’t click this link. 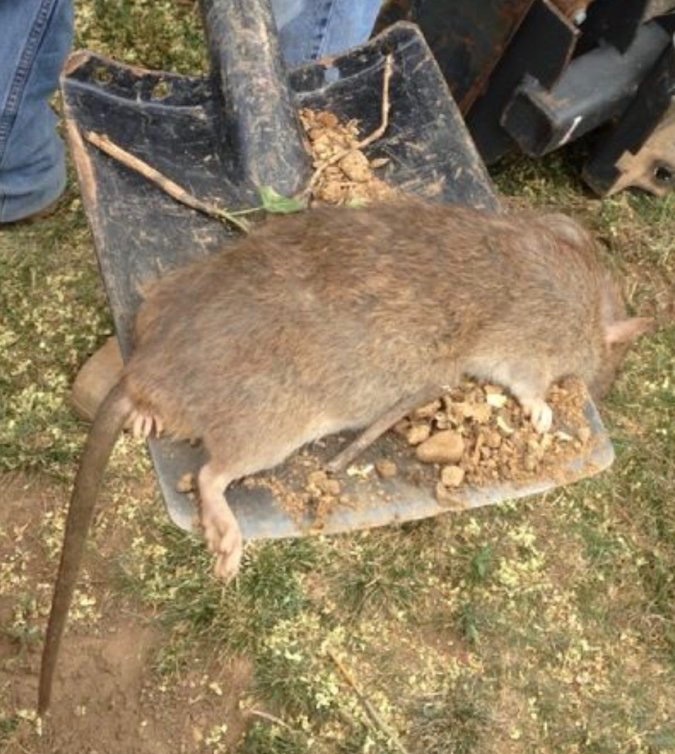 This rat was found on U Street in DC. If lizard people aren’t real, then maybe we should start thinking giant rats are actually running the government.